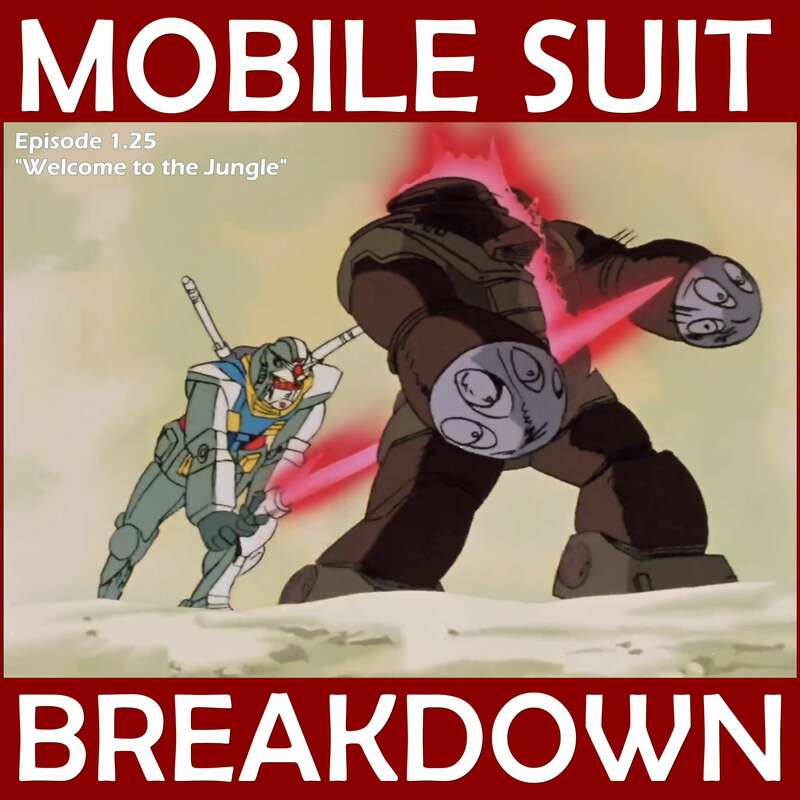 This week, we recap, review, and analyze Mobile Suit Gundam episode 29 and 30 (28 and 29 in the US), "Tragedy in Jaburo" and "A Wish for War Orphans," discuss our first impressions, and provide commentary and research on: orphans, orphanages, and childcare in Japan, the history of robots in Western cinema, Operation Gunnerside, visual inspiration and references, and the St. Nazaire raid. - About adult adoption in Japan. - Japan's WWII war orphans, in the home islands and in China. CHUNG, BYUNG-HO. “LABOR-MARKET DEMAND FOR WORKING MOTHERS AND THE EVOLUTION OF DAY CARE SYSTEM IN JAPAN.” International Journal of Sociology of the Family, vol. 18, no. 2, 1988, pp. 233–247. JSTOR, www.jstor.org/stable/23029742. - These articles provide an overview of Operation Gunnerside. - An interview with Neal Bascomb, author of The Winter Fortress, a book that "sets this daring sabotage mission in the context of the high-stakes race between the Germans and the Allies to create a nuclear weapon." - The New York Times obituary for Joachim Ronneberg, the leader of the Gunnerside raid. 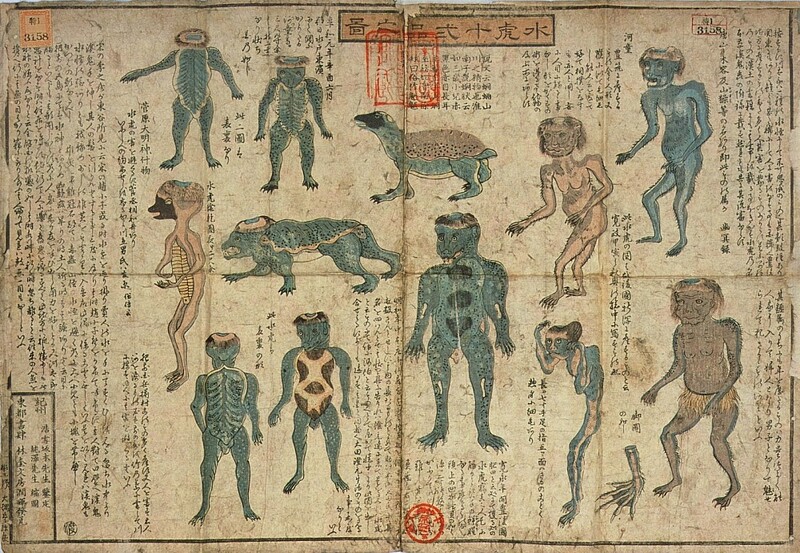 - The evolution of diving suits (relevant for appearances of amphibious mobile suits). 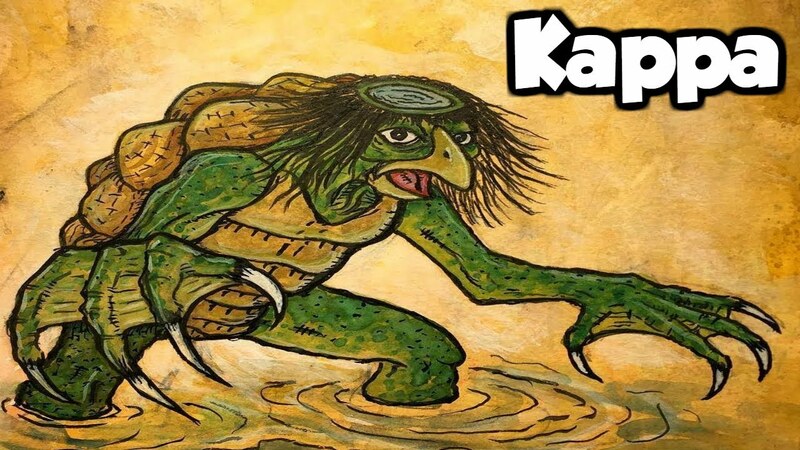 - The wiki page for Kappa, and art depicting the Kappa: image 1, image 2. 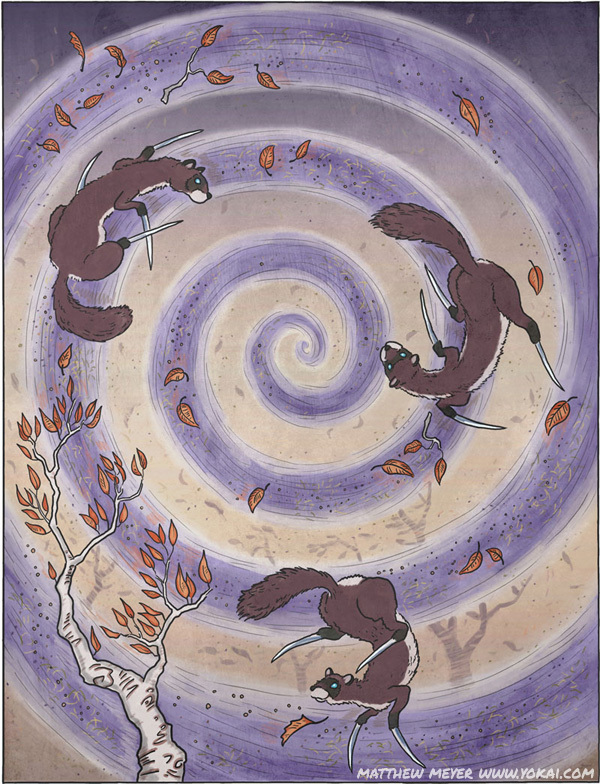 - The wiki page for Kamaitachi, and interpretations of how they might look: image 1, image 2, image 3. - Alien 'Zarab,' possible inspiration for the Z'Gok. - Charles H. Townes, inventor of the maser. - About phonons, and an abandoned patent for a phonon maser. 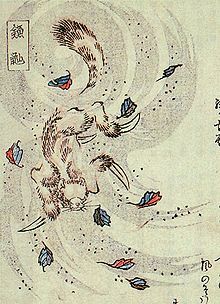 - Wiki article on Sasers. - Sources on the St. Nazaire raid.